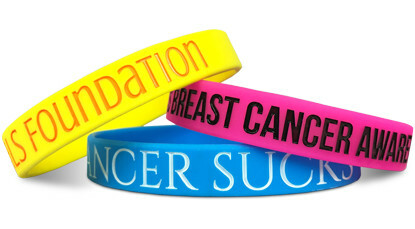 Custom Wristbands are the only choice for your next fundraiser or event. 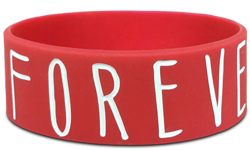 Personalize our silicone bands with your own message using your choice of color or font. Email us your logo or have us create art for you. Our Custom Silicone Wristbands and great staff mixed with your terrific ideas will lead to the product of your dreams every single time. 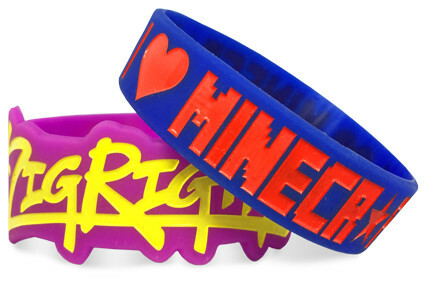 Purchase Custom Silicone Wristbands today! Start Making Your Silicone Wristbands!